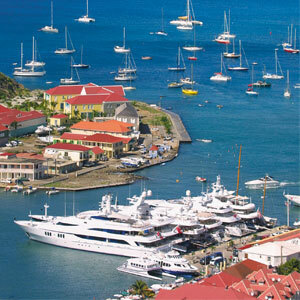 St. Barth is easily accessible from St. Martin via air (10-minute flight) and sea (30-75-minute ferry ride). The currently French island is the only territory in the Caribbean to have ever been conquered by Sweden. 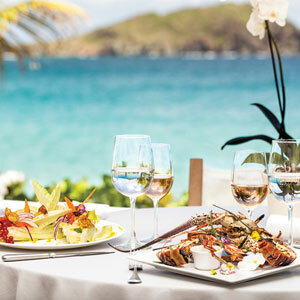 This blend of cultures makes St. Barth incredibly unique. Best-known for being the destination of choice for international celebrities, St. Barth is an exclusive location to host a small program. 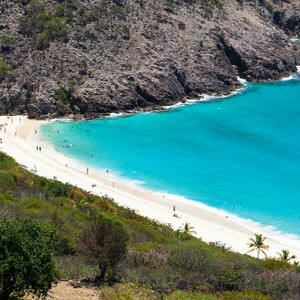 Its pristine beaches, luxurious shops, and renowned restaurants make any visit an unforgettable experience. Privatize a beach restaurant for the day and host the ultimate seaside celebration complete with reserved lounge chairs, a savory lunch menu, and a variety of watersports. Get to know the island in teams at your own pace with nothing but a questionnaire and map in hand. The goal is to answer all the questions correctly and learn as much as possible about the island in the process. 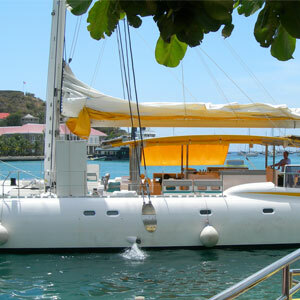 Snorkel-Sail: A privately chartered catamaran outing is not only an exceptional way to punctuate a trip, it is also an opportunity to explore the surrounding coral reefs. Adventure awaits for those seeking a big catch on the high seas including local game like sailfish, blue marlin, white marlin, striped marlin, Mahi-Mahi, and tuna. The classic way to discover the island is via an island tour, narrated by a local driver who will take you to the most scenic locations for photo opportunities and share St. Barth’s rich history. 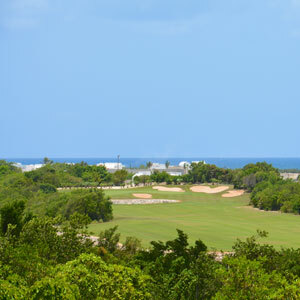 Fly Away to Golf at the CuisinArt, Anguilla: This 18-hole, 7063 yard, championship course was designed by the golf legend Greg Norman and features state-of-the-art amenities. 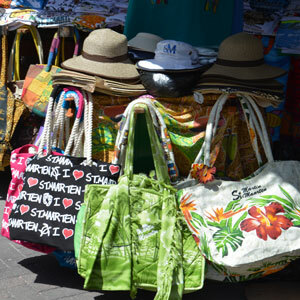 Boat Trip or Fly Away to St. Maarten: The closest island to St. Barth is St. Maarten, with its shopping, activities, and many things to discover. 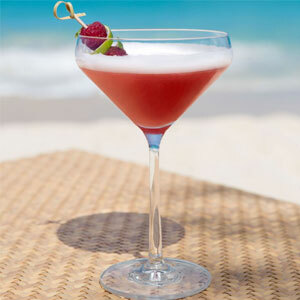 The best way to watch the sunset is aboard a chartered catamaran with a tropical drink in hand. 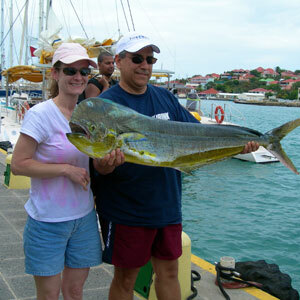 The best way to experience the island’s gourmet cuisine is to organize a dine around for your group. 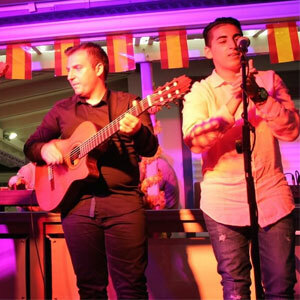 Ideal for themed events, there are a number of beachside restaurants that can be privatized and decorated to your liking.